Ysgol Llanbedrog is a Primary School situated on the Llyn Peninsula. There are about 80 pupils in the school with around a quarter of them coming from Welsh speaking homes. 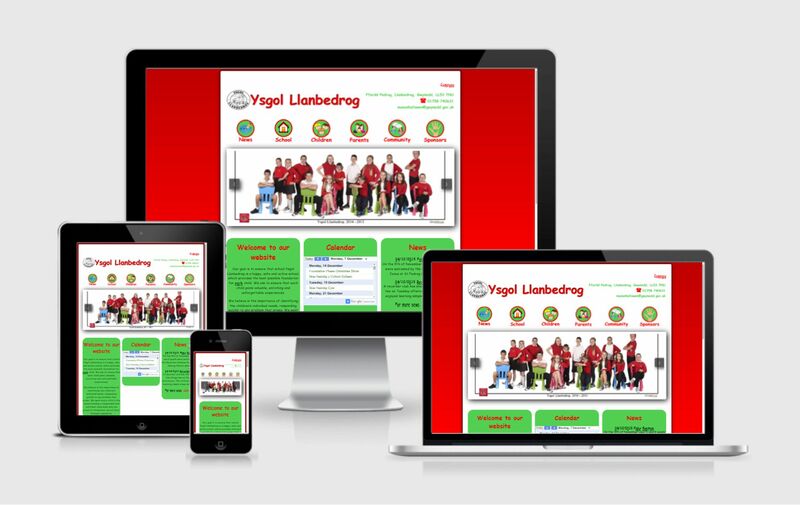 Ysgol Llanbedrog wanted a website to share information about the school with parents, pupils and the wider community. Before this the School Handbook and letters to parents were used to communicate but the school felt that they needed a modern, colourful website to give a clear picture of the school. They wanted their website to reflect their happy and caring community that provides valuable opportunities for the children. The website also needed to be fully responsive as many parents were going to be accessing the website via tablets or mobile phones. Ysgol Llanbedrog were also keen to give the community the opportunity to sponsor the website thus making it self-supporting. 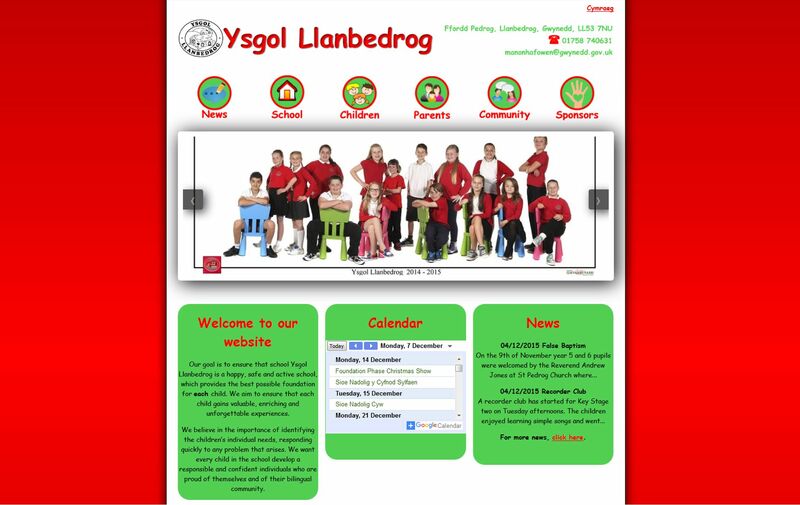 We developed a website that enables the user to explore and experience what happens at Ysgol Llanbedrog. The clear navigation and sharp images encourage the users to browse the website for information. A Contacts page with an online enquiry form makes it easy for parents to communicate and a Secure Area for Governors is planned. We have many school websites in our portfolio and our years of experience working with schools mean we understand their needs. If you’re interested in a new website for your school, contact us to see what we can do for you.